Bespaar $55.00 door nu voor die optie te kiezen. Installatie door het PrestaShop-team Ons team van experts zorgt voor alles! Uw module is veilig geinstalleerd in uw online winkel. This module is available for merchants located in France ONLY. 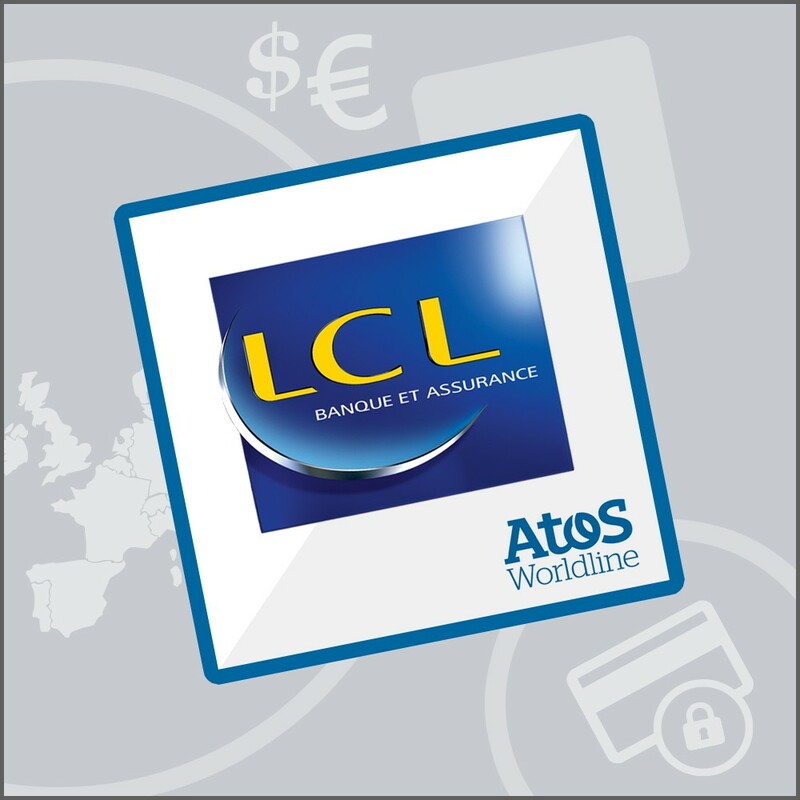 The module LCL Atos Sips Worldline﻿ for PrestaShop is a remote payment solution designed to provide a very high level of security (including 3D Secure) ﻿and to allow customers to use all of its functionalities with all distance-selling channels. 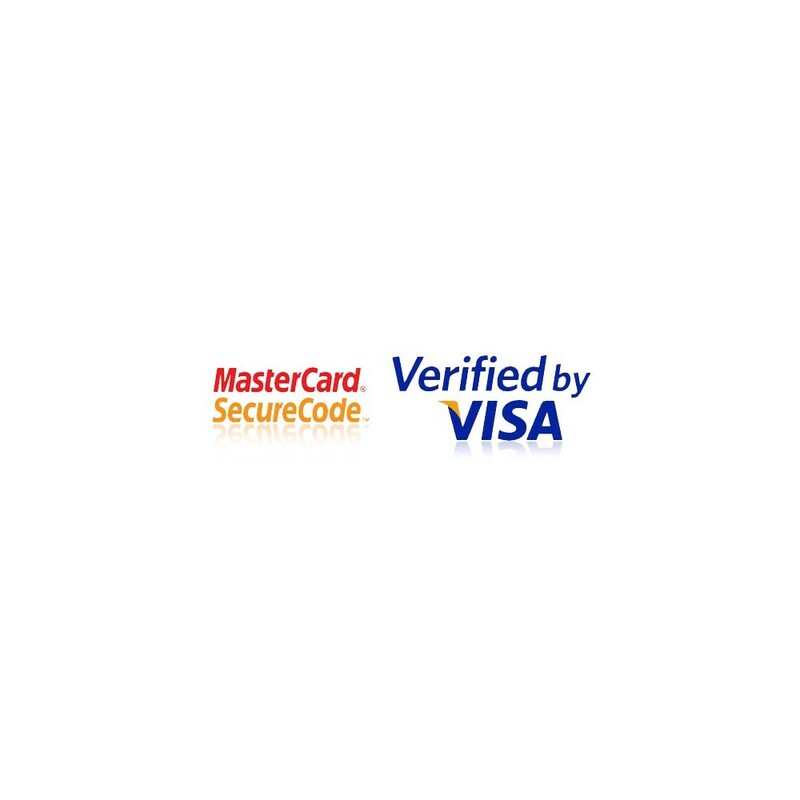 Thanks to the module LCL Atos Sips Worldline﻿, you will be able to accept payments with these credit cards : Visa, Visa Electron/Switch/Maestro, Mastercard, American Express, as well as Paylib payments from your users. With this module, the client will be enabled to safely divulge his payment information; and as for the merchant, he will rely on a trustworthy and worldwide-know partner. Sips for LCL is a payment acceptance solution linked to the LCL bank. In order to use the module Sips by Worldline and start selling online, you must besides sign a distance selling contract with your LCL bank (Sherlocks). If you want more information, get in contact with your bank advisor and ask him/her about your distance selling contract! Information related to the General Data Protection Regulation (GDPR): this module uses an external service, thus its compliance with this European regulation depends on the compliance of the involved service. We invite you to contact Worldline directly for more information. This module is available for France only. 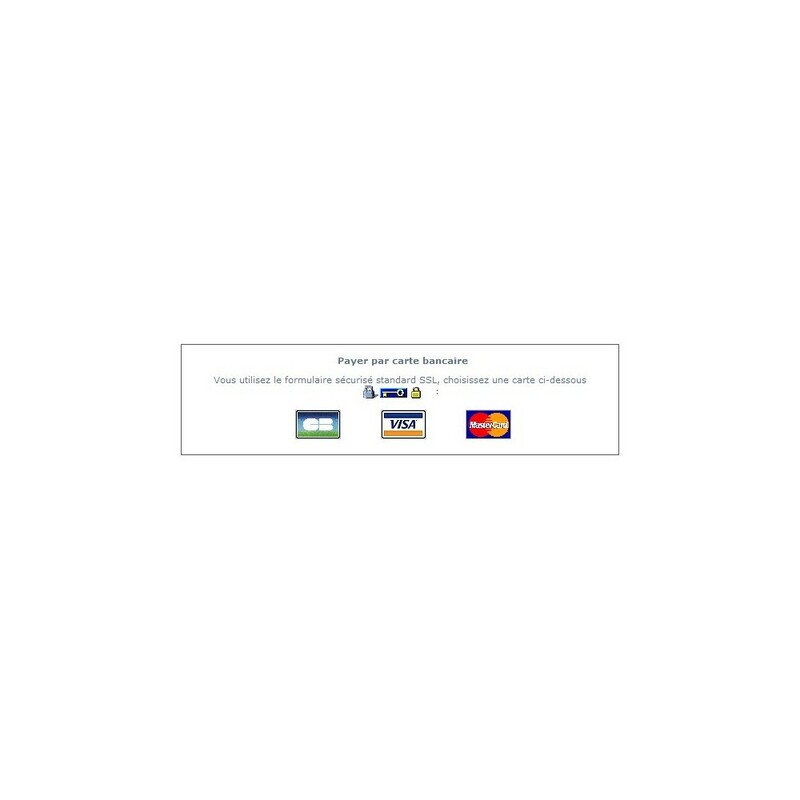 SoNice Etiquetage pour Prestashop is only available in France. To read the description, please select the French language. Deze module voldoet aan de Europese Algemene verordening gegevensbescherming. Verhoog uw bezoekersverkeer door op de eerste pagina van de resultaten van een zoekmachine te belanden! 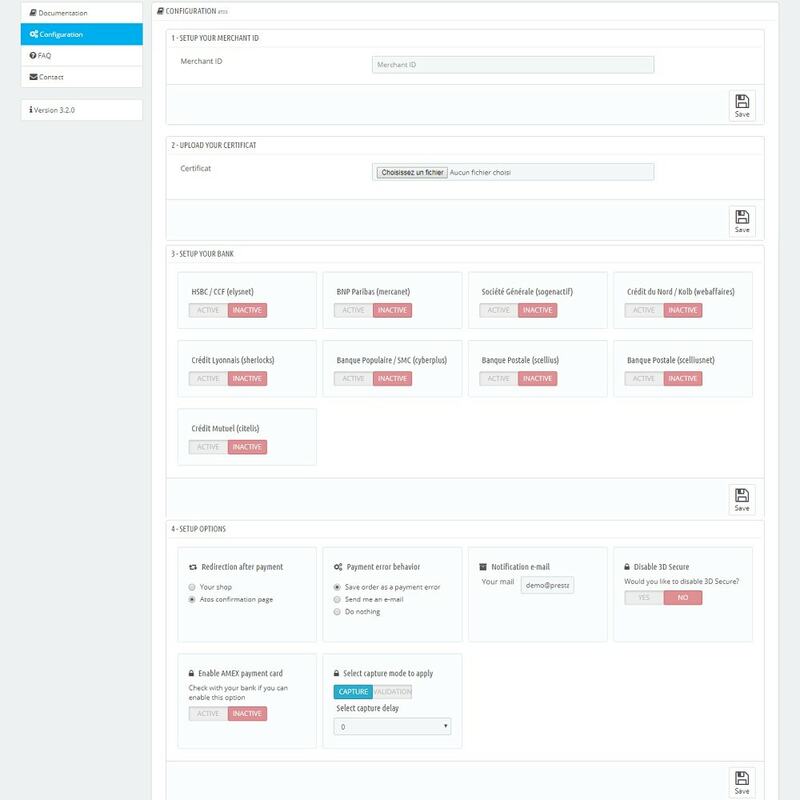 Deze SEO Expert module vult automatisch beide meta-tags en social media meta tags in om uw webwinkel te optimaliseren voor betere zichtbaarheid op zoekmachines en social media platforms. Verhoog de conversie met ruim 15% door e-mails voor vergeten winkelmanden te sturen en geef korting om nog meer conversie te bereiken!